Harnessing creative gifts, creating opportunities for staff, clergy and parents to contribute creative ideas and activities in achieving overall purpose. Values rich learning journey – reinforcing Christian values through teamwork, deliberate integration of values in approaches to planned activities – and reflective activities. “It was lovely to see older and younger children partnering together and fully engaging in the different parable-related activities”. 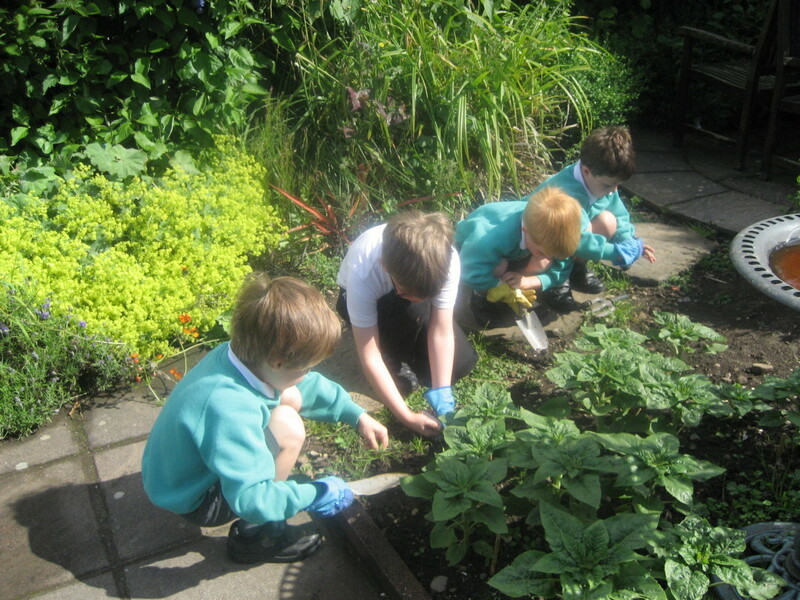 “I did not see any bad behaviour but noticed a buzz of excitement as the children engaged with the different activities: sowing seeds, making clay models of seeds and birds, painting banners of the four parables and planting fruit trees in the school grounds”. “A real sense of a community with both children, teachers and the local vicar joining together and enjoying a day of creative activities relating to the four parables”. “The activities were nourishing the children and adults both spiritually and emotionally and hopefully they would have a better understanding of the four parables as well as a deeper response from their own hearts”.